A couple weeks ago, I was asked to be on a podcast called Northern California Exposure. I went to the website and read up on what the podcast was about and it really aligns with what I do as a blogger. Amado Carrillo is the creator of the podcast and his mission is to talk to people in Northern California who are doing unique things and are passionate about their dreams. He wants to inspire his listeners into action so they can follow their dreams too. Amado's goal is a lot like mine. I want to shine a light on local businesses and show people that you don't always have to go to a big box store or online for your needs. You can support local businesses while getting great quality, comparable prices, and most importantly helping a family in your community. If we all help each other, all of our dreams can come true. 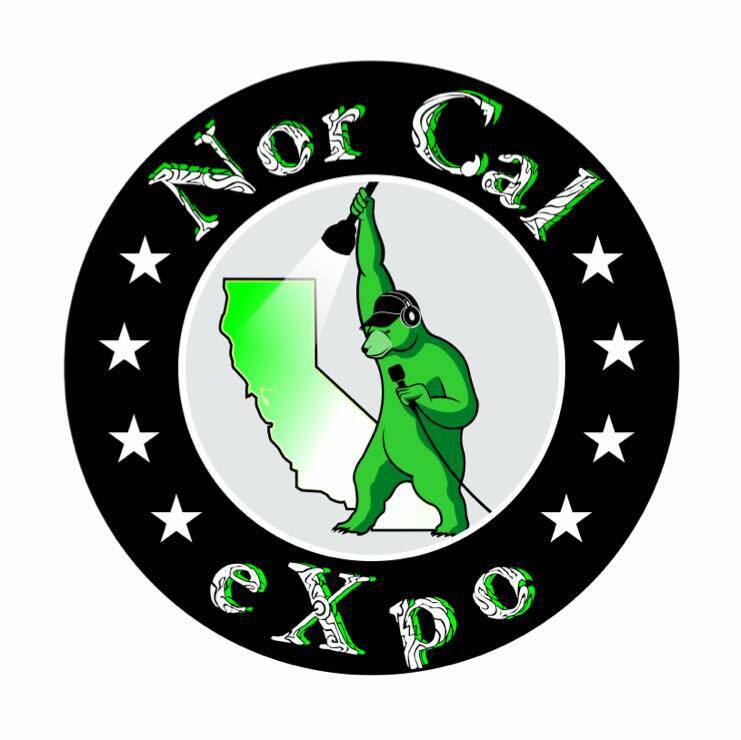 I'm on episode 50 of Northern California Exposure (Nor Cal Expo) if you'd like to give it a listen. You can find all the different formats to get the podcast HERE.